Earlier this week, Saraswati Publishing in Phnom Penh launched Mekong Shadows a new anthology of dark tales from Cambodia. Edited by British journalist Iain Donnelly, this collection includes both Cambodian and ex pat writers, both complete unknowns and widely published authors, including Kosal Khiev, John Burdett and James Newman. Feedback has been positive with coverage in the Khmer Times and the Phnom Penh Post. 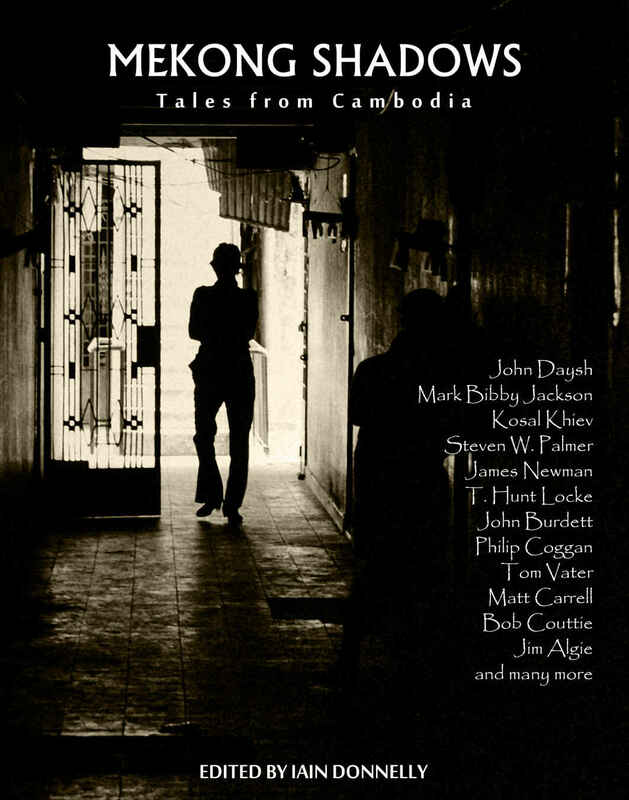 The anthology features a couple of chapters from my first Detective Maier novel, The Cambodian Book of the Dead, currently out with Crime Wave Press.